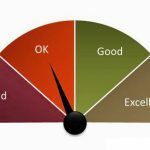 Here are a few people we know and recommend. In our eyes they are famous, but we understand as a learner you may not of heard of them all, so you can read a bit about them, check out their websites, be inspired and get to know them too! For those of you who don’t know Steve – he’s a musician, singer and songwriter who gained prominence as lead guitarist of the progressive rock band Genesis, which he joined in 1970 and left in 1977 to pursue a solo career. The school’s founder Gary has been a fixture in Steve’s band since 2000, underpinning countless gigs all over the world from Stockholm to Santiago. 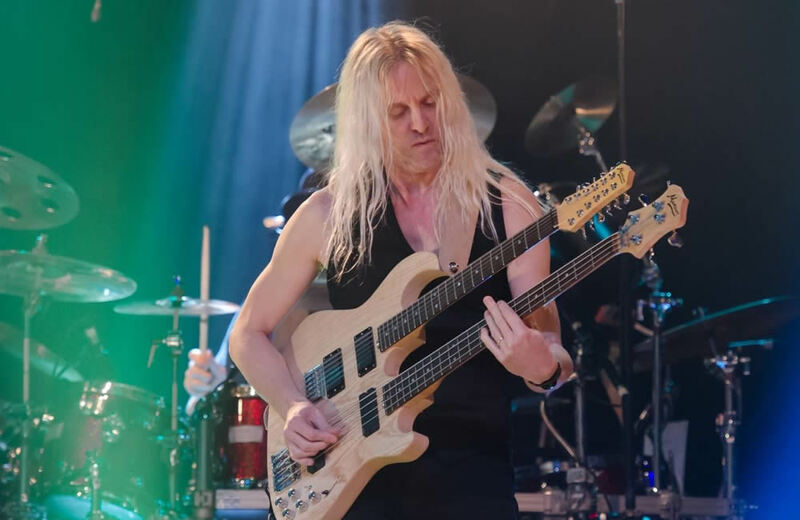 Nick Beggs is a musician, bass guitar player and an exponent of the Chapman Stick. He’s a member of The Mute Gods and Kajagoogoo, formerly also a part of Iona and Ellis, Beggs, & Howard. Nick has toured and sessioned for John Paul Jones (Led Zeppelin), Steve Howe (Yes), Kim Wilde, Howard Jones, ABC, Midge Ure, Right Said Fred, Belinda Carlisle, Englebert Humperdink and Cliff Richard. 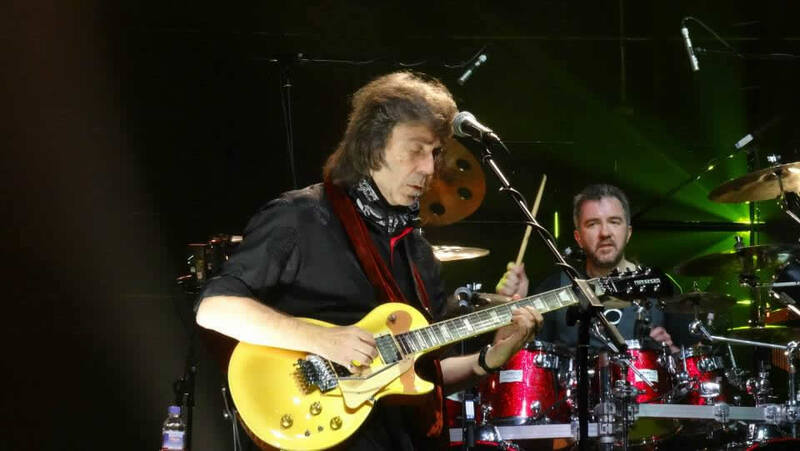 Nick plays bass for Steve Hackett and hence played many gigs with Gary. 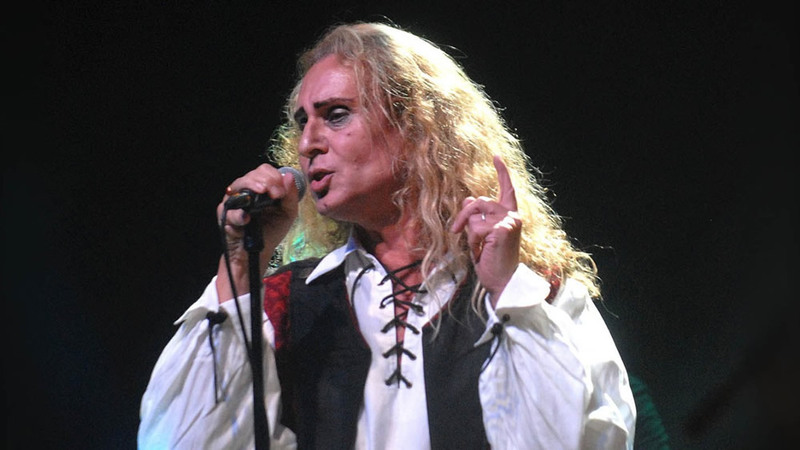 Nad Sylvan is a vocalist who sings with Steve Hackett and has also worked with Gary on his solo material. Born in the USA but raised in Sweden by his grandparents, Nad began playing the piano at the age of four. 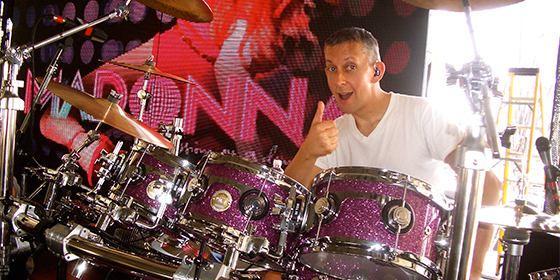 Having worked with ABBA’s Michael B. Tretow, Rednex (Cotton-Eye Joe) and being in and out of various bands Nad’s dreams of fame and fortune almost came to an end, until he was lured back into the prog rock scene by accident – in 2008 Nad was involved with the highly acclaimed Unifaun album; a project of original music paying homage to the 70’s era Genesis. The Unifaun album, and in particular Nad’s voice caught the attention of Roine Stolt of The Flower Kings and Transatlantic. Together they formed Agents of Mercy in 2009 and have released three albums to date; The Fading Ghosts of Twilight (2009), Dramarama (2010) and The Black Forest (2011) as well as touring extensively. 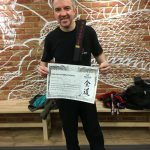 Steve Sidelnyk came to me for a few lessons in time – it must have had some effect – the very next gig he got was with Madonna! Has been a pal for a long time now! Steve is on the road with Richard Ashcroft these days. Will Champion was with me as I first started teaching from home. He was in a band who were doing some gigs in London and getting quite a name for themselves. He had a few months of lessons then he stopped as the band exploded on the scene. Coldplay were thrust into the international spotlight, and he occasionally has time to book lessons with me. Very nice man is Will. 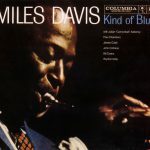 Underrated too, as most people think of him as a drummer, but he sings and plays guitar and piano before drums which are his fourth instrument! I must say how great it is to have the care and support of the guys in the shop in front of my school. They have been really helping us settle in from day one. Ron, Chris, David and Josh have been so helpful to the students, and Angus and Gerald helping us with fixing or setting up the school guitars have been amazing. 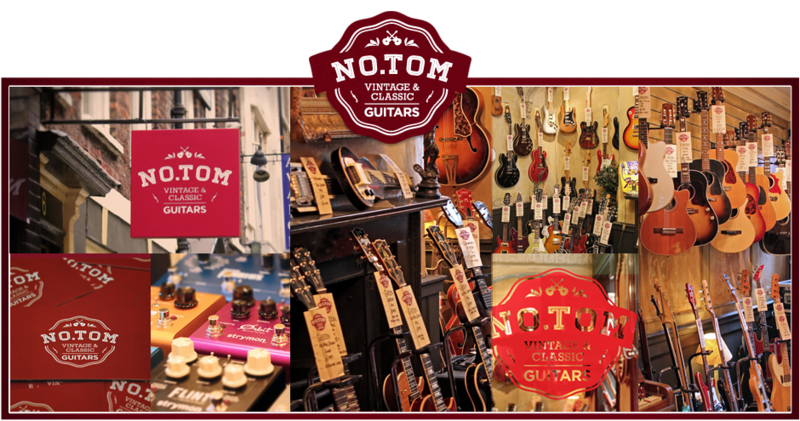 If you are looking to buy, set up or repair a guitar then the guys at No.Tom Guitars are the ones to see. They even have a discount for any of our students, so everybody wins at No.Tom Guitars and The Gary O’Toole School of Music. Mapex Drums is a drum brand manufactured by KHS Musical Instruments Company of Taiwan. Mapex drums are handcrafted by hundreds of craftsmen in their factory.